Tomy toys has a great promotion going on and you all must enter. 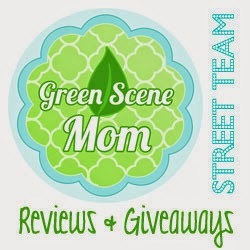 Starting today they are having a giveaway valued at almost $500! The prize pack includes a variety of products from Battroborg, Pokemon, Chuggington and More! Enter to win HERE. Here is a full list of items in the Ultimate easter basket.